ABSOLUTELY THE BEST TUTORING IN La Canada-Flintridge… AND WE’LL PROVE IT! Make sure your academic or SAT tutor in La Canada-Flintridge is fantastic, personal and works well with your child! Don’t take a chance and pay up front. Instead, take advantage of one FREE hour of tutoring in La Canada-Flintridge, no strings attached! We tutor in all levels, K-12 of Math, English, History, Science, and much more. 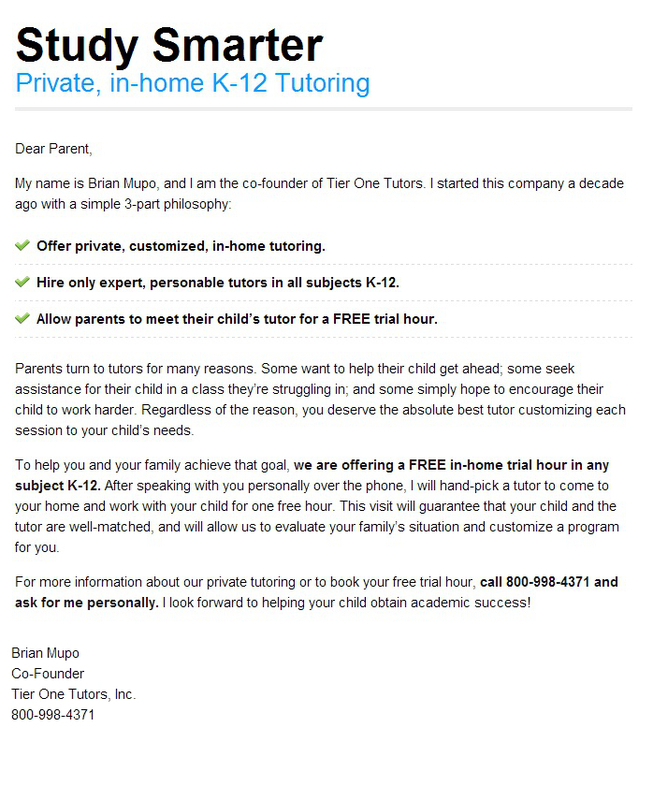 Are you looking for Tutoring in Los Angeles or Tutoring in La Canada-Flintridge? If so, you've come to the right place. Tier One Tutors is a La Canada-Flintridge tutoring company specializing in all subjects, K-12, as well as AP and SAT Prep. Please Note: Free hour of tutoring does not include SAT Prep. For information on SAT Tutoring in La Canada-Flintridge, please check out our Los Angeles SAT Tutoring Information Page.